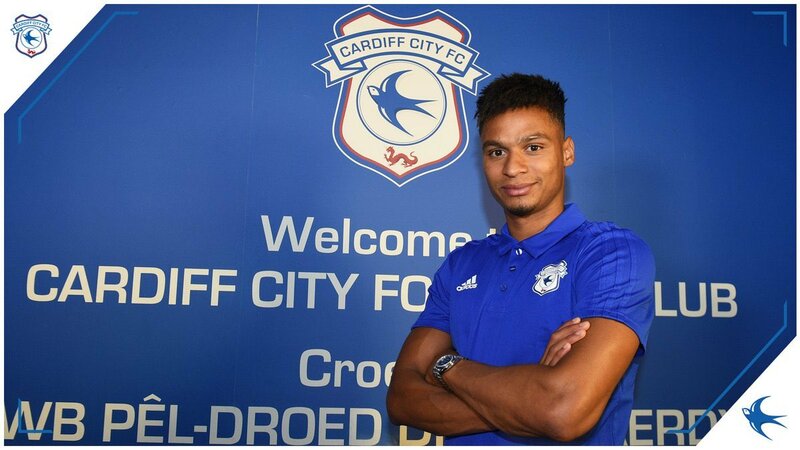 Cardif City have opened their summer transfer business with the signing of 23 year old winger Josh Murphy from Norwich City. Murphy signs a four year deal for a undisclosed fee thought to be in the region of £11m. 12 months ago Murphy's twin brother Jacob left Carow Rd for then newly promoted Newcastle Utd for £10m. “Josh is a player I’ve watched for a number of years now and he’s always excited me when he runs with the ball,” Warnock told the Bluebirds’ official site. Murphy has some Premier league experience, he played nine games in the 13/14 season and last year scored 11 times for the Canaries last season including a memorable goal v Aston Villa (see below). In a seaon on loan at MK Dons he scored twice against Cardiff.